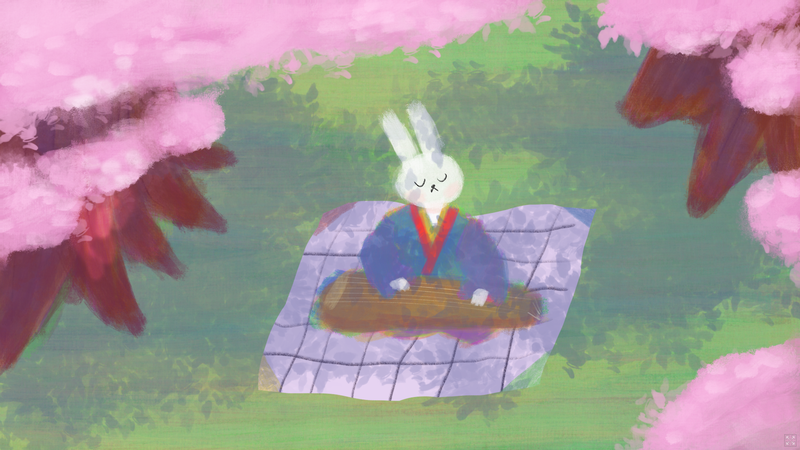 I just released Koto, a relaxing musical game in which you relax, listen to the wind whispering through the leaves, and play the koto. It's free, and browser based. I tried to make a game in 1-2 days and had fun while making it! Very relaxing, thanks for sharing!